The Glasgow Style is the name given to the works by a group of young designers and architects who lived and worked in Glasgow from 1890-1914. 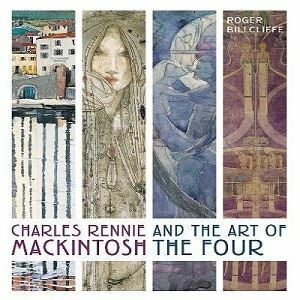 At its centre were four friends who had trained at the Glasgow School of Art - Charles Rennie Mackintosh, Herbert MacNair, Margaret Macdonald and Frances Macdonald - who were simply known to their friends and contemporaries as "The Four". This is the most coherent story to date of this important group, looking at their artistic imagery and output and charting theconstantly changing relationship between an artist and their work.